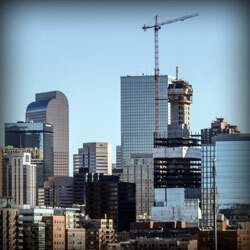 Miller & Miller is a Denver, CO law firm focusing on commercial real estate transactions and business litigation. 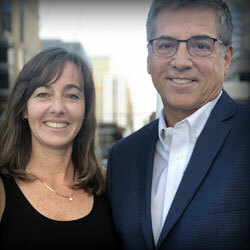 Principals Berkeley Miller and Todd Miller founded Miller & Miller in 2017 after spending several decades at large Denver law firms. We do things a little differently here. With more than 50 years of big firm experience between us, we started our law firm with a mission to deliver sophisticated legal service with small firm attention. Relationships matter to us, which is why we have abandoned the big firm structure and mentality in order to put our clients first and focus on your interests, not the billable hour. 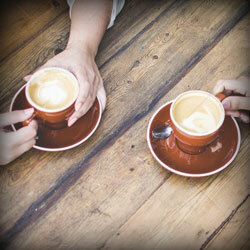 You want great legal services at a reasonable price. We apply decades of high-profile, large-case and complex transactional experience directly to each project, producing a level of efficiency that few firms can duplicate. If you are looking for seasoned, client-focused and effective representation for commercial real estate transactions, or business litigation, look no further than Miller & Miller.